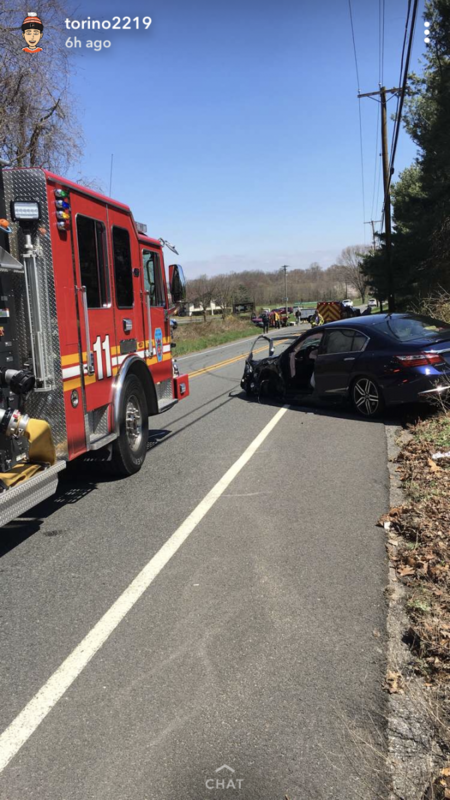 On Wednesday, April 18, 2018 at 1144 hours members of the Mantua Township Fire District were dispatched to the area of 190 Lambs Road for a Commercial Motor Vehicle Crash with entrapment. 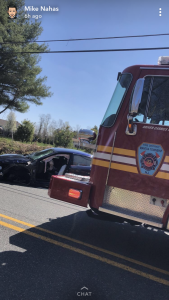 Squad Company 2211 responded immediately with a crew of four personnel. Captain 2202 arrived on scene and confirmed a three car Commercial MVC with one male trapped. The crash spanned approximately 100 yards apart and consisted of a very large debris field. Squad Company 2211 and Utility 2217 arrived and went into service with spreaders and cutters to remove the trapped male. The elderly operator was quickly extricated and transported to Cooper Trauma Center for evaluation. Crews then handled highway hazards and traffic control until released by Mantua Township Police.